Welcome to this weeks’ blog from Northants Accounting. In this blog, we’d just like to go over some of the best ways to deal with vehicles connected to your business. When it comes to having a business vehicle, assuming you’re a limited company, there are a couple of ways to deal with it. The first way is doing it based on the costs for the business. 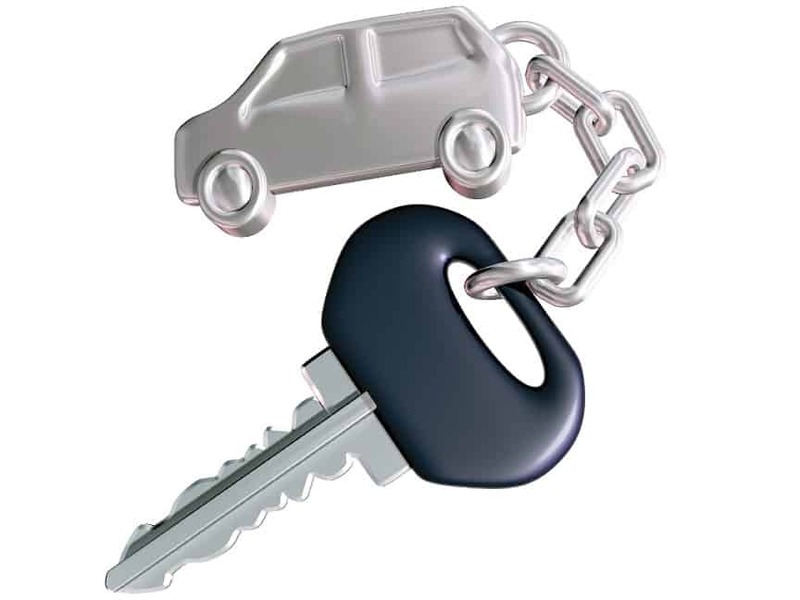 You can put things like your lease costs through the business, fuel, repairs, maintenance and any other things that are related to that vehicle. The second way is, instead of putting those vehicle costs through the business, we can instead keep a mileage log and work out what you’re actually doing in terms of business mileage and then put in a reimbursement claim to the business claim so the business then refunds you that money. When you do it this way, the first 10,000 miles that you bill to your business are at a rate of 45 pence per mile and anything after 10,000 is billed at 25 pence per mile. Very often business and directors are better off claiming vehicle costs back based on mileage done rather than putting the actual cost through business. One of the reasons is that the 45 pence per mile rate is pretty generous for vehicle running costs, so it more than covers the cost of running that vehicle. Another reason if you don’t keep that mileage log and you just put all of the expenses through your company, then what the company has to do is give you something called a ‘benefit in kind’ charge. The idea is that if you receive a salary from your company then you will get taxed on it. What happens is that the business has to count those vehicles as a benefit to you much in some way a salary would be and then you end up with a tax charge because of that. Unfortunately, the tax charge isn’t always based on the cost of the vehicle but instead based on the c02 emissions which means that if the car isn’t particularly environmentally friendly, this could result in you having to pay a lot of tax. So in most situations we have come across, bearing in mind what we have been talking about in this blog, getting the company to reimburse you at 45 pence per mile is often the most tax efficient way to do it. If you would a bit more information or advice about your particular situation then please get in touch on 01604 330129 or email info@www.northantsaccounting.co.uk and we will be more than happy to help.